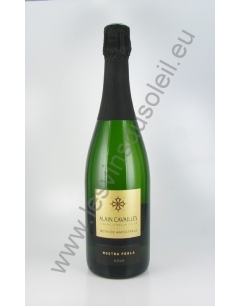 The traditional method results in a delicate sparkle and a pleasant freshness. 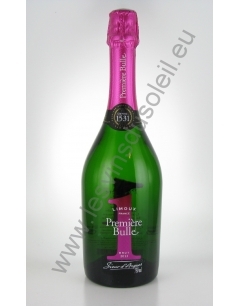 A traditional bubble and very popular with young connoisseurs. 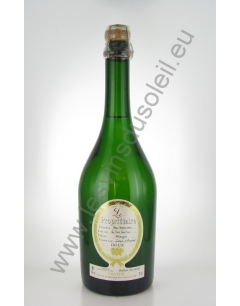 It is a well balanced Blanquette where different varieties that compose harmonize perfectly. This light wine is of exceptional finesse. It can both enhance your appetizers (kind or cocktail), meals (fish and shellfish) that your evenings. Nose a fruity intensity, candied citrus, married to a touch of honey and white flowers in the sweet fragrance. Beautiful freshness on the palate, well balanced with aromas of lemon and grapefruit yellow with a hint of fruit of passion. long finish. 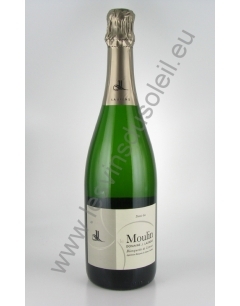 The nose is thin and light with apple baked caramelized gourmand notes with a hint of toasted almonds. The palate is a nice size, to find pleasure with the aromas of the nose such a treat supporting a nice long finish. Pretty olfactory intensity, the nose offers aromas of white flowers and yellow fruit. A nice balance on the palate with freshness and a hint of minerality. The finish is persistent. This wine, vintage after vintage has earned a fine reputation: deep while remaining delicate with subtle aromas of white flowers and exotic fruits, a bubble is racy and lively. Domaine J.Laurens knew this historical work AOC bringing freshness and delicacy with aromas of green apple, acacia flowers and apricots. His subtle blend adds aromas of honey and it becomes the perfect companion for all your desserts. 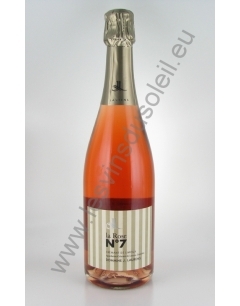 Latest addition to the range, this rosé Crémant seduce you with its delicious color, red fruit flavors and perfect balance between vinous and vivacity. 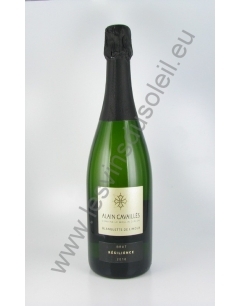 Freshness, finesse, elegance characterize this Crémant. 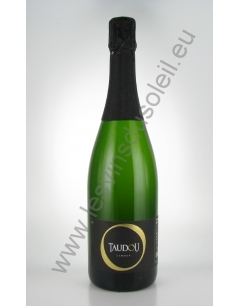 Its light bubble, its butter and fruit notes reveal all the distinction of this grape. A delicate mousse persistent bubbles cap a dress with a pretty pale yellow with green highlights. The scent exudes floral notes such as hawthorn and citrus notes. Freshness is characterized by a fine effervescence and supported by good acidity. 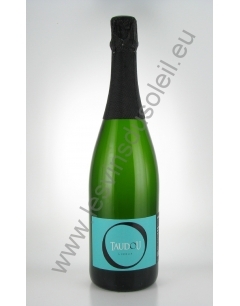 On the palate, the attack is frank and lively with a pleasant feeling of smoothness provided by the bubbles. 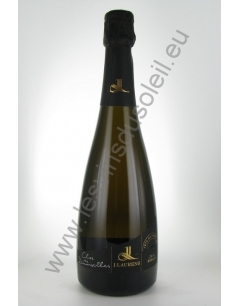 This Blanquette de Limoux combines the typicality of Mauzac, the freshness of Chenin and Chardonnay long finish. Fine, dense bubbles favor the expression of the bouquet of ripe fruit. 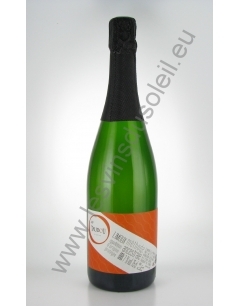 The excitement blends harmoniously with a creamy palate with apricot flavors. With apple flavors very marked, the Ancestral is an ideal dessert wine both low alcohol and digestible (apple pie, crumble, pancakes). It can also be a welcome wine when it is too late for coffee and too early for cocktails.